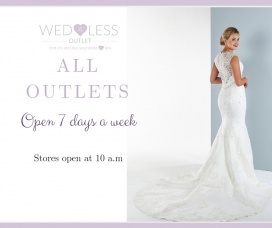 Wedding Dress Factory Outlet London. 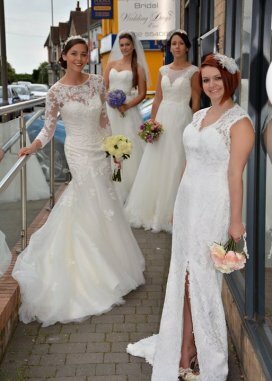 Hundreds of designer wedding dresses between £150 and £449. 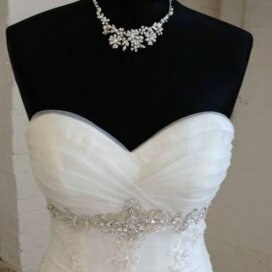 Designer Wedding Gowns up to 70% lower than Recommended Retail prices. 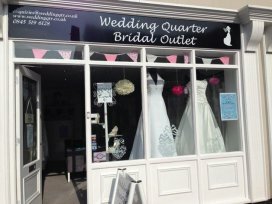 Established and Reputable Bridal Boutique in Worcestershire. Professional service. 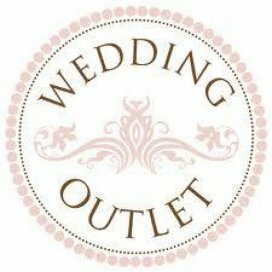 Designer bridal wear and accessories at OUTLET prices. More than 100 pff the peg designer dresses at discounts of up to 50%. 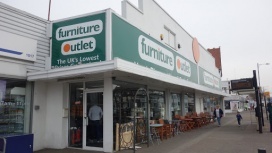 Also branded lingerie and bridal shoes with up to 75% off retail. 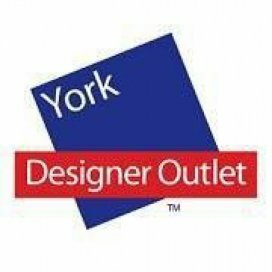 Outlet with up to 70% off. 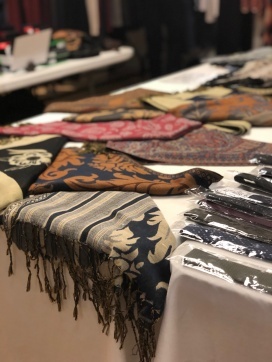 Designers Jenny Packham, Alan Hanah, David Fielden, Ian Stuart and more. 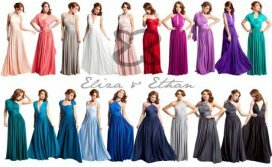 Bridal gowns, formal wear, occasion outfits. 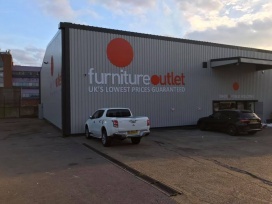 Outlet shopping Village in Fulford. 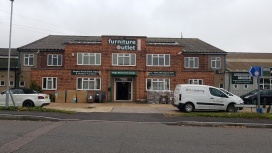 Up to 60% off on retail prices.